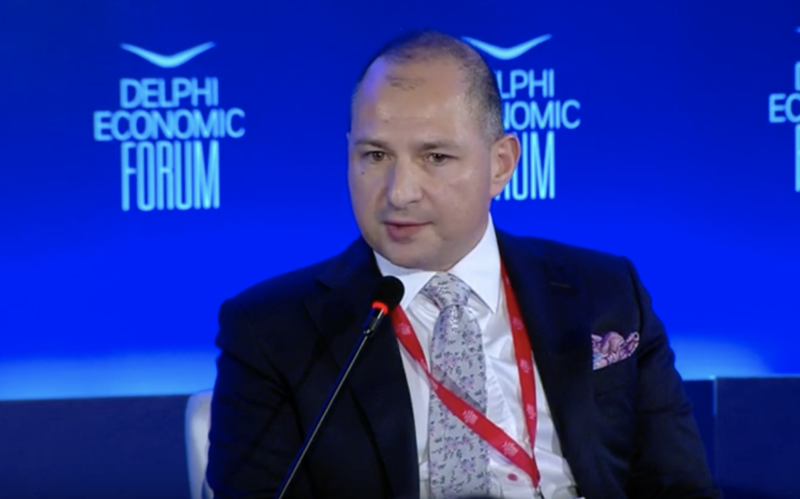 8GCP’s MD Tassos Kotzanastassis chaired the “International Real Estate Trends and the Greek Perspective” panel at the Delphi Economic Forum 2019 on the 2nd of March. The Forum has held under the Auspices of the President of the Hellenic Republic Mr Prokopios Pavlopoulos. Delphi Economic Forum is a nonprofit, nonpartisan organization working in close cooperation with civil society, public organizations, businesses and individuals. It engages business, political, academic, and other top experts in an effort to address emerging challenges, influence the national and regional agendas and promote sustainable and socially responsible growth policies for Greece, Europe and the wider Eastern Mediterranean region.